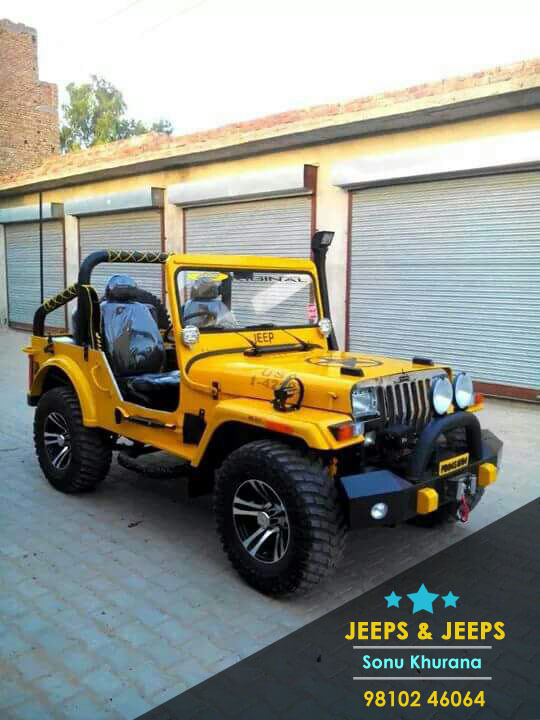 Incepted in the year 1990 at Mayapuri(Delhi, India), “Jeeps & Jeeps” are a Private Limited Company that is an affluent manufacturer of a wide array of open and modified jeeps. We provide these products as per the latest market trends and deliver these at client's premises within the scheduled time frame. We have also selected a team of devoted and capable professionals who helped us to run the operation in a systematic and planned manner. 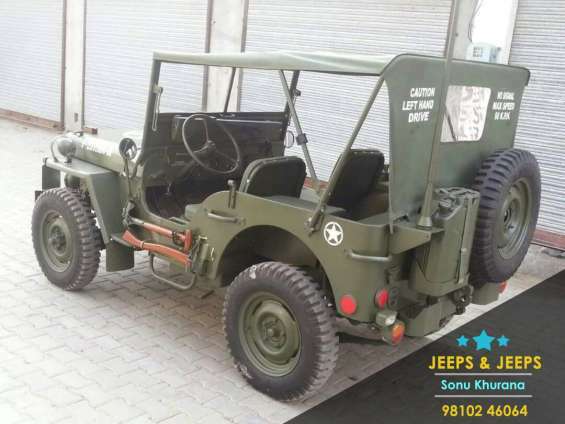 We make open jeeps 2Wheel 4Wheel Ac jeeps Power Steering Power Brake Turbo diesel Engine and Petrol Engine Jeeps.we made jeeps on order as customers satisfied we are manufacturing, trading, retailing and wholesaling the finest quality Rubicon Jeep, Thar Jeep, open jeeps, modified jeeps etc. Escorts ec 5250 soil compactor is available for sale/rent/hire in new delhi. Apollo ap550 sensor paver is available for sale/rent/hire in new delhi. 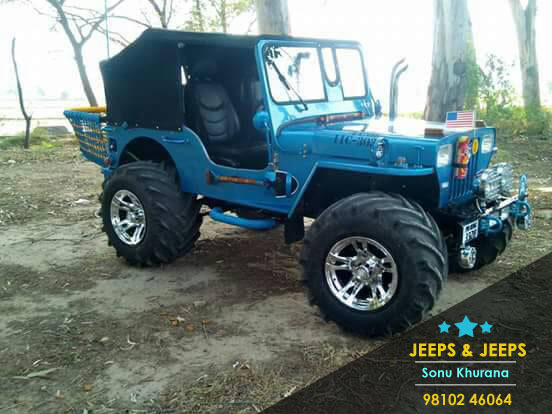 Komatsu gd 511a motor grader is available for sale/rent/hire in new delhi. Putzemeister 1407 concrete pump is available for sale/rent/hire in new delhi. 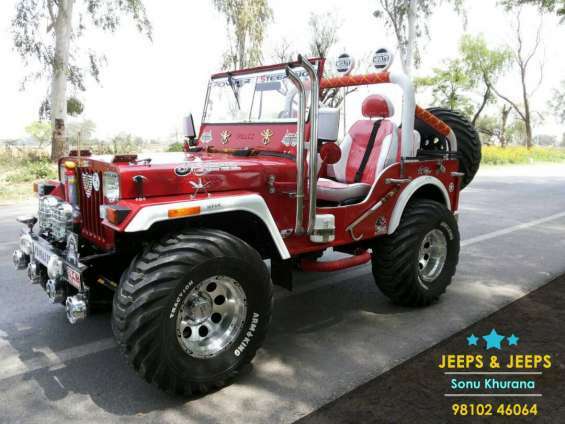 Loader cat hindustan 2021 is available for sale/rent/hire in new delhi. Tower crane ace 5040 is available for sale/rent/hire in new delhi. Dumper/hyva amw 2518 are available for sale/rent/hire in new delhi.